« How to install fonts? How to make and burn an ISO file to a DVD? 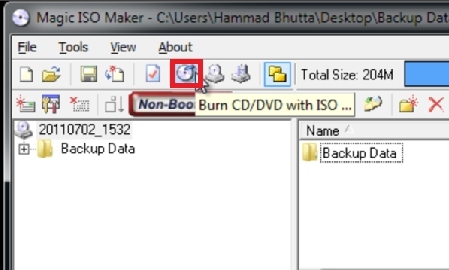 In this tutorial you would learn how to make ISO image files and burn them on a DVD. 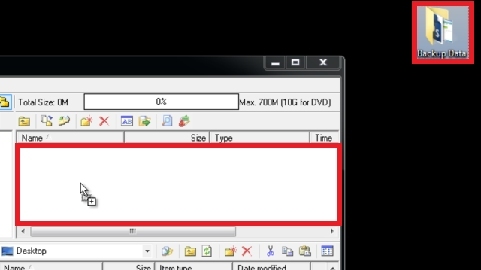 Select any file or folder but make sure that the size of your data doesn’t exceed the size limit of the DVD. So first of all go to magiciso.com and download the latest version of the software. Once downloaded and installed, simply open up the software. Drag the file or folder in the directory and go to “File” and choose “Save As”. Name your file, choose where you want to save it and hit the “Save” button. Make sure the format is set as “ISO”. Now your ISO file will be created. To burn the ISO file simply double click on the recently created ISO file. Now click on the “Burn CD/DVD with ISO” icon. Once the new window pops up, choose the Driver, the Cd or DVD image file, the writing speed, format and tick all the check boxes underneath. Now simply hit the “Burn It” button and the softrware would take care of all the rest. Step No. 4: And that’s it ! 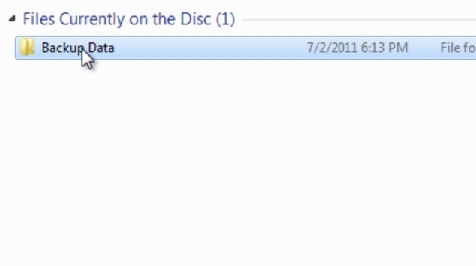 Now you can go to your DVD Drive and see that the file has been added in your disk.